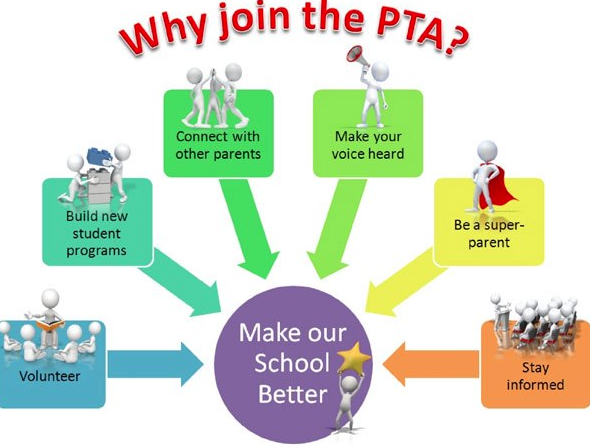 The PTA is our organization – all parents, guardians, family members are welcome to join. We aim to foster a vibrant and inclusive community that supports the school’s mission of developing good character and a passion for lifelong learning. Membership perks this year include: include free yearbook photo shout-out, advance access to select Talent Show seats, additional raffle ticket in 50/50 raffle. You can join by selecting this link and registering online or by printing out the pdf below and returning it to school with a check of $8 for an individual, $14 for a couple, made out to TLS PTA. Feel free to email our membership committee chair Alina Ioshpa with any questions. Join the ongoing conversation on our Facebook page. PTA membership is not required. Please consider sharing information to include in our Student Directory by filling out the form below.